For the most part mankind lives in communities. This is the result of a long process of human development where most humans crave the fellowship of others. However there have always been those who chose another path; to live as hermits or to avoid society as much as possible. In fact each of us, on a daily basis, chooses how much social interaction we desire, there are days we want to go out and mingle and there are days we want to just stay home alone. When it comes to groups or communities one always compromises or adjusts a little bit of his individuality. We sacrifice something to be part of a group, a community, a family, even a couple. When we join a group we must understand this. This is part of the terms of admission and acceptance to the group. We have to understand there will be different types of people. Now the Nazis believed that only certain types of individuals were acceptable. They had an image they were striving for and only those who fit the build, physically and ideologically, were able to join the group. Others were rejected and often eliminated. Those who were mentally or physically handicapped, those where were of the wrong "race", those deemed inferior, were eliminated from society. (in one way or another). We for the most part have rejected such notions. (Although the Nazi party and ideology still has many followers throughout the world). But let us see how we behave. 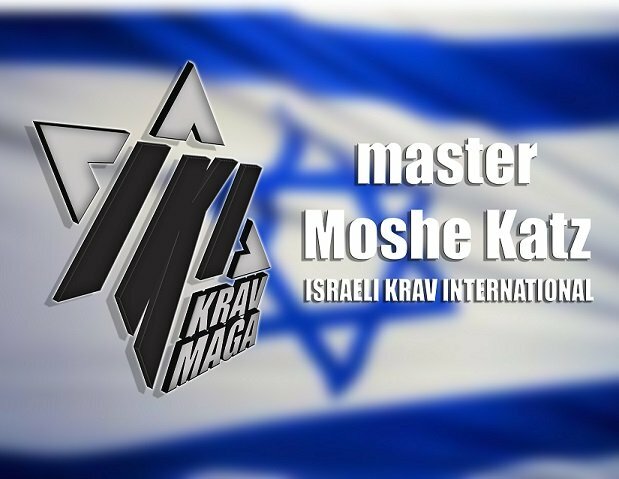 I have taught hundreds of groups throughout the world, both on my Krav Maga seminar tours and during Tour and Train. There is a given: there are always those who are different, there are always some misfits. There is always an awkward teenager trying to overcome his social anxiety. There is the overweight student feeling embarrassed in the presence of super athletes. There is the less talented student, there is the older fellow and the guy after knee surgery. There are many who would not make the cut in a "perfect society". This is a given. What changes from group to group is how they are treated. 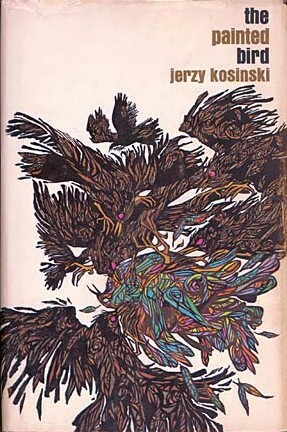 In the "Painted Bird", an amazing novel by Jerzy Kosinski that takes place during World War Two, a young boy who is seen as others as "a Gypsy or Jewish stray" wanders around an Eastern European country seeking a place to stay. The boy encounters many challenges as he is viewed as being different. In one episode the boy sees a group of local children grab a bird and paint it. They later release the bird. The bird is happy and quickly rejoins its flock. What happens next is very significant, and those becomes the title of the book. The other birds notice at once that this bird, the painted bird, is different, and they peck him to death. As the poor bird falls dead to the ground the stray boy realizes that he is in fact the same. Jerzy Kosinski himself committed suicide. I have seen many groups and each has its "painted bird", some groups rejected the bird, others embrace the bird and welcome it. I have seen people pay a lot of money to come to training and then finding their own painted bird they embrace this student, help them, and guide them. Just a few days ago in Cleveland a young man named Brian drove 3.5 hours to attend a seminar, paid full price and then spent the entire seminar assisting others. Yes, I notice that sort of thing. How we treat our painted birds says a lot about us. There will always be those who are different, that is a given, but the question is how do we as a society treat them. That is a measure of our strength.